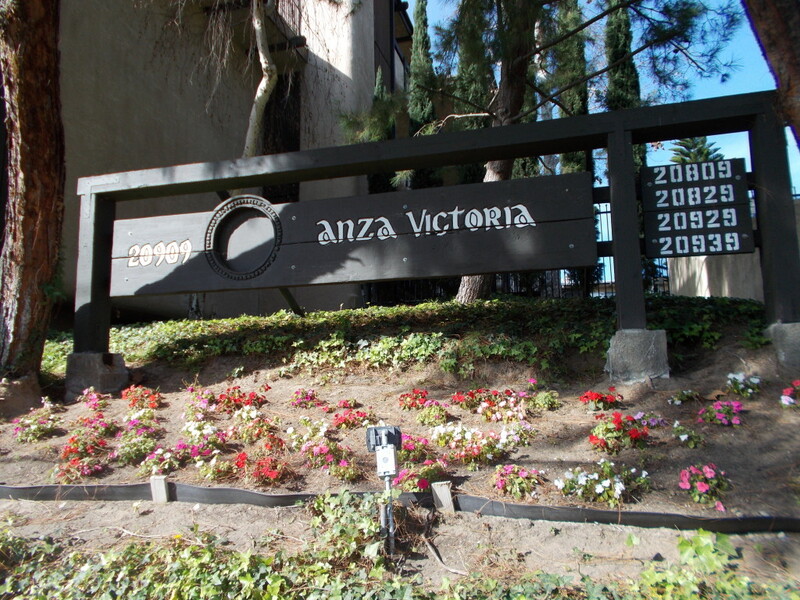 Anza Victoria Apartments, LLC – Home is where the Heart is! Welcome to Anza Victoria Apartments, which has been planned and designed with a philosophy of quality and service for residents. We provide our residents the best possible amenities and facilities both inside and outside your apartment home. Our friendly and professional staff awaits you. So come join us and surround yourself with the warm and friendly atmosphere of home.